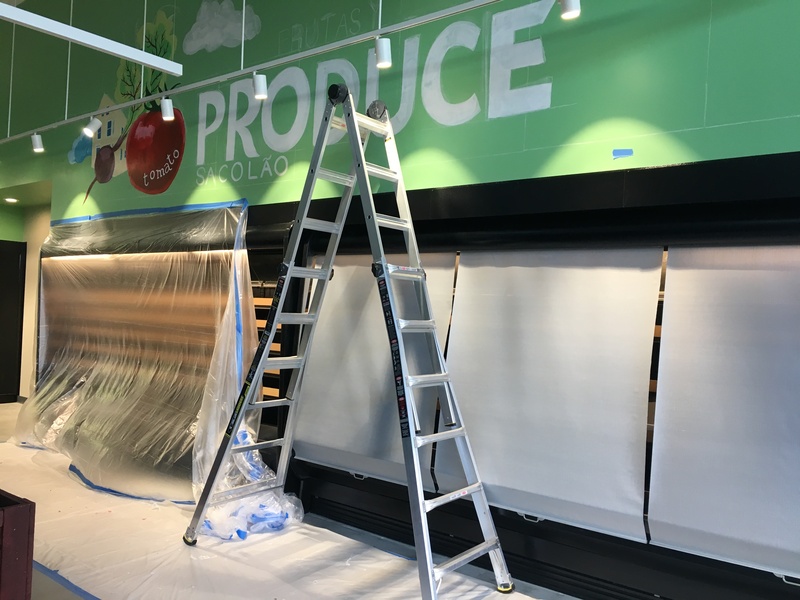 A community-owned food co-op is one step closer to opening on Providence’s west side, a neighborhood without easy access to a grocery store. The Urban Greens Food Co-op has been over ten years in the making. For the past year, General Manager Janiqua Jackson was the store’s only employee. In the past couple of weeks she’s started training the first members of her staff. Bulk buyer Erb Reinert started in January, and Finance Manager Jacqueline Sophia and Customer Service Manager Leah Costa started work this week. “So as of right now, I’ve hired 3 other employees, the store is 95% complete, and we are in the process of getting ready for grand opening,” Jackson said. Her new staff is helping Jackson sort through resumes to finish filling the store’s open positions. “I need to hire up a produce manager, a kitchen manager, a grocery manager, everybody,” Jackson said. 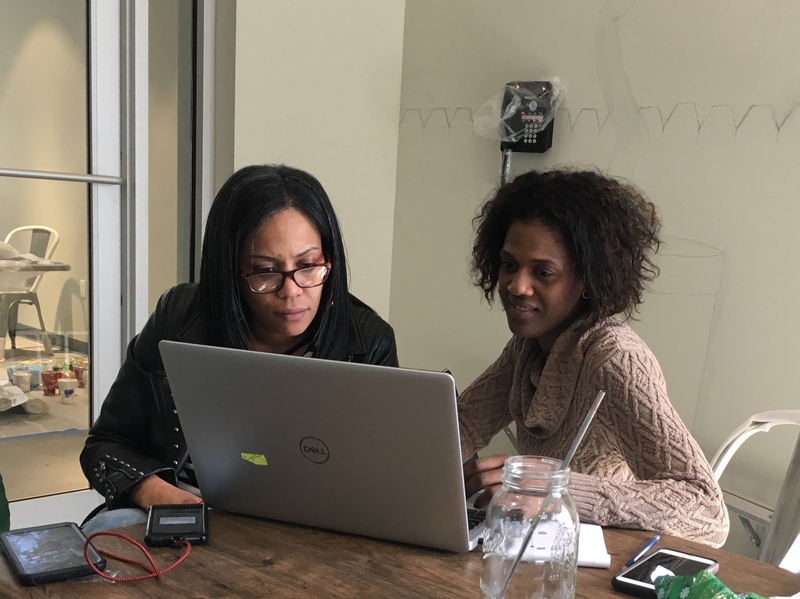 Once her team is hired and trained there are just a few more hurdles before the store can open its doors, including stocking the shelves. Jackson explained, providing a mixture of organic and conventional products will help Urban Greens achieve its mission of bringing affordable and natural food into a neighborhood with limited food access. Board chair Corey Auger has been volunteering with the organization since 2008. He said it's exciting to see the store so close to opening. "Janiqua has really taken the lead on bringing this store to life. For so many years, this has just been a concept. And now we have a physical building with actual employees," Auger said. Over 1,200 member-owners have invested in the project, Auger added. Anyone will be able to shop at the store, but members will get some discounts. 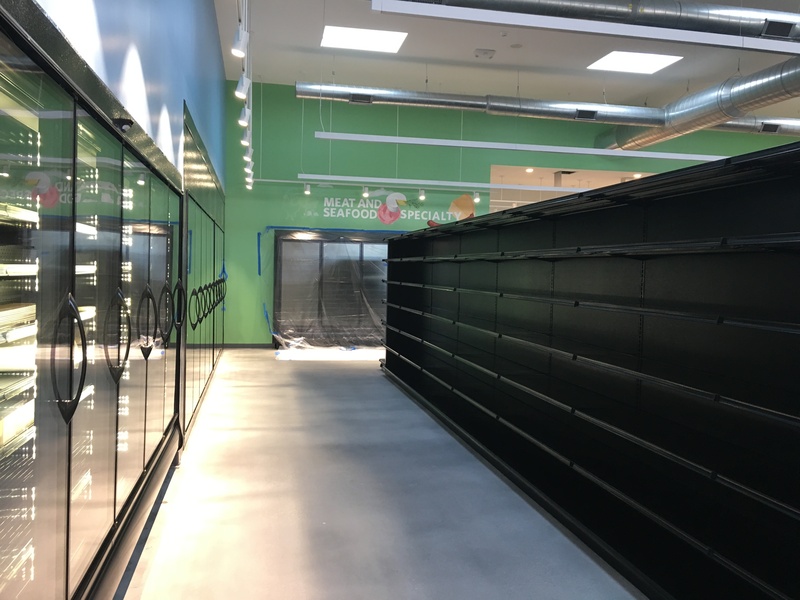 Delays have pushed the store’s opening date back repeatedly, but Jackson said she hopes to get the store up and running in the next couple of months. 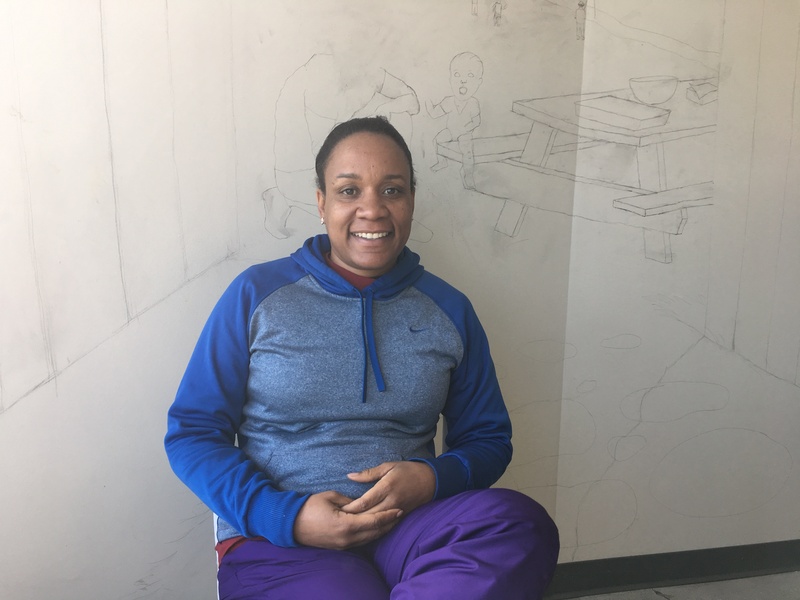 General Manager Janiqua Jackson sits in front of a mural in progress inside the community room at Urban Greens. Leah Costa and Jacqueline Sophia started working at Urban Greens this week. Work is nearly complete on the Urban Greens building. 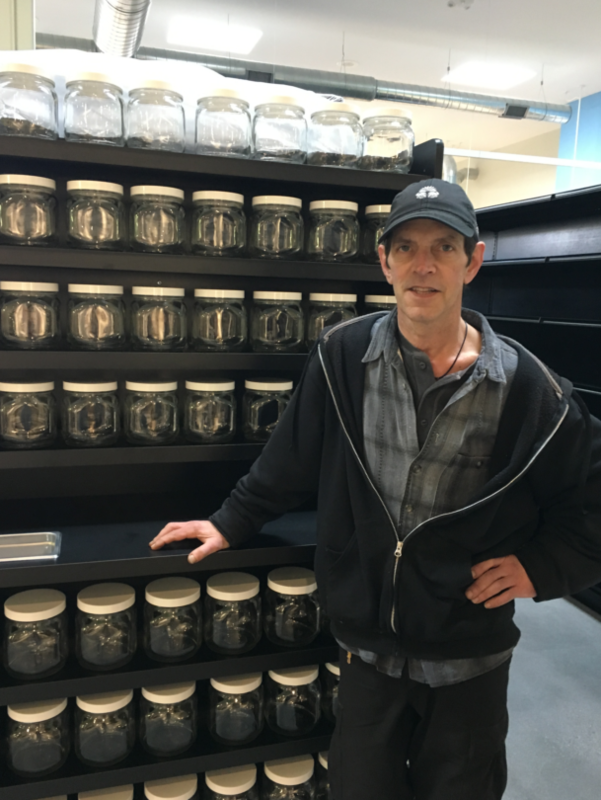 Erb Reinert, bulk buyer for Urban Greens, stands in front of shelves ready to be filled. 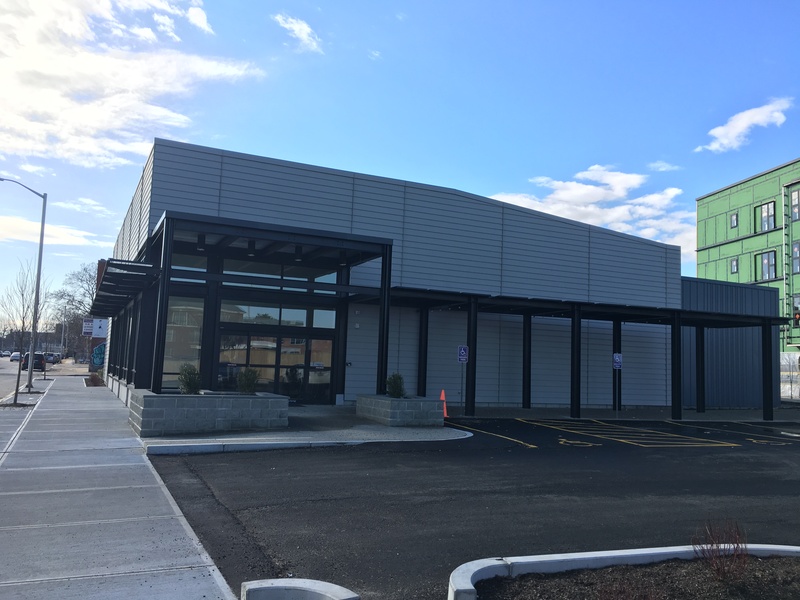 Construction is nearly complete on the Urban Greens Food Co-op building at 93 Cranston St. in Providence.